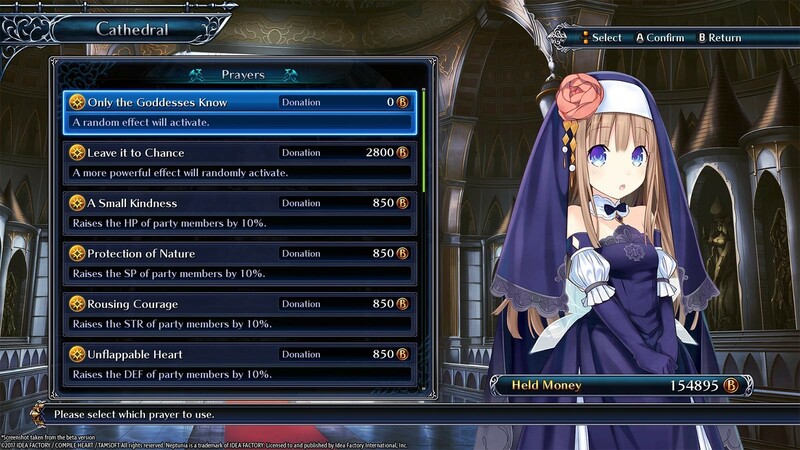 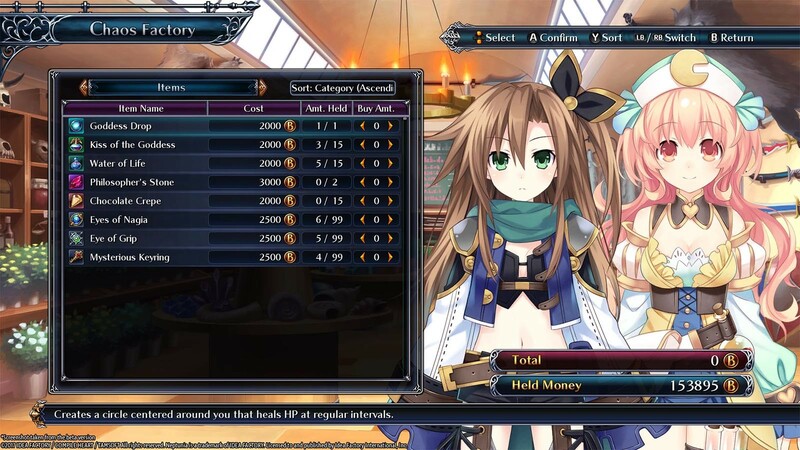 Buy Cyberdimension Neptunia: 4 Goddesses Online as a Steam Key. 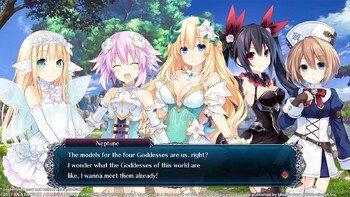 In this hack 'n' slash adventure co-developed with Tamsoft and Compile Heart, everyone's favorite four Goddesses enter an online fantasy game world inspired by... themselves! 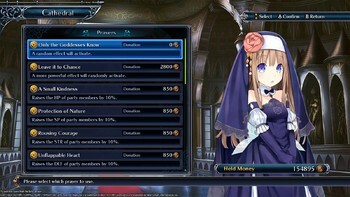 Choose from 12 characters, each with a unique playstyle to fight in 4-person realtime brawls, unleash devastating Awakening Skills, customize with tons of cosmetic accessories, and even play online with others! 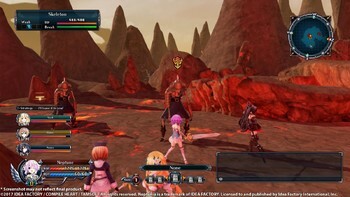 4 Person Dungeon Raids - You'll never go it alone in the dungeons when you've got 3 other party members! 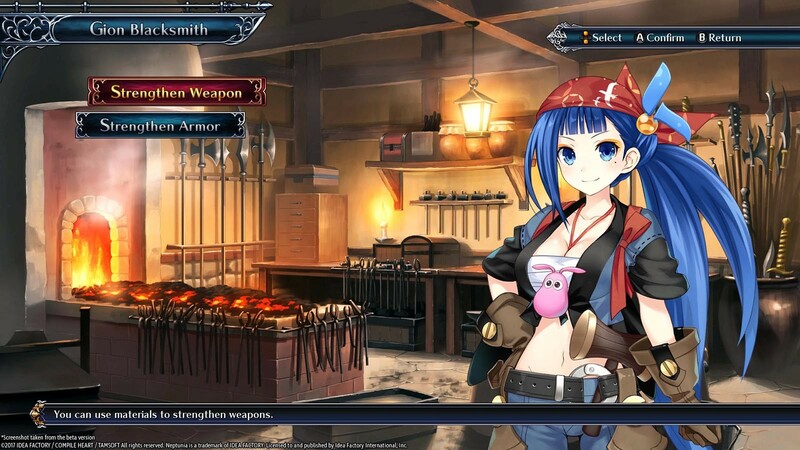 Team up to exterminate dungeon fodder in this hack 'n' slash adventure! 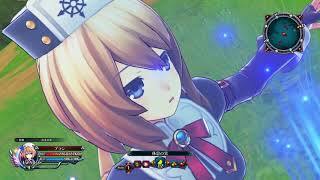 And change the player you control whenever you want! 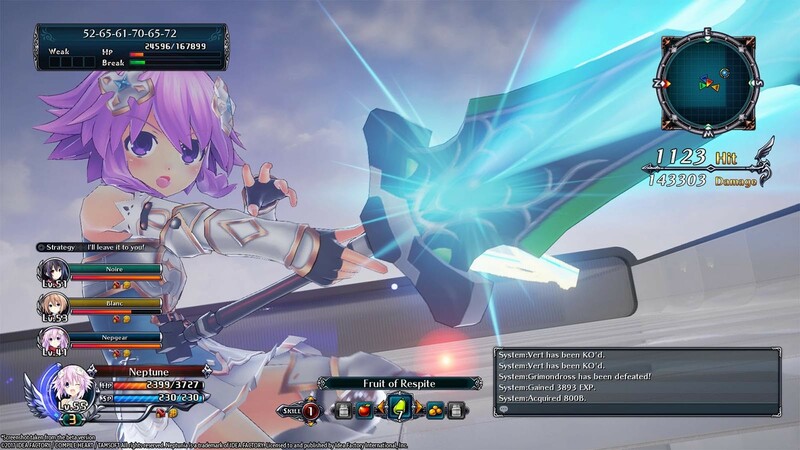 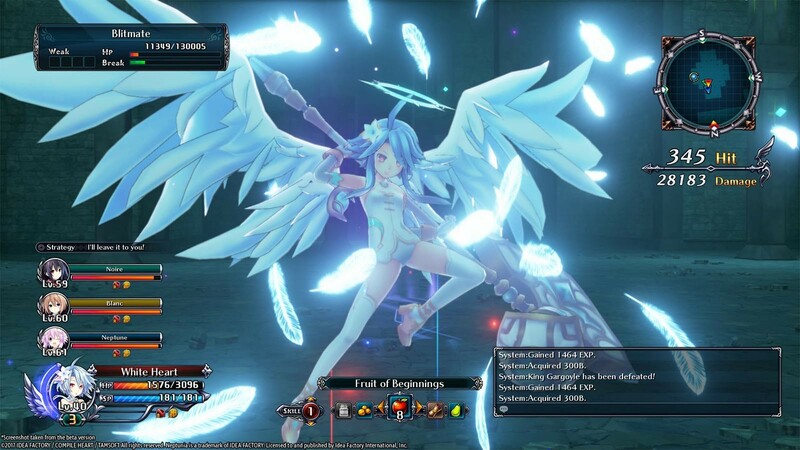 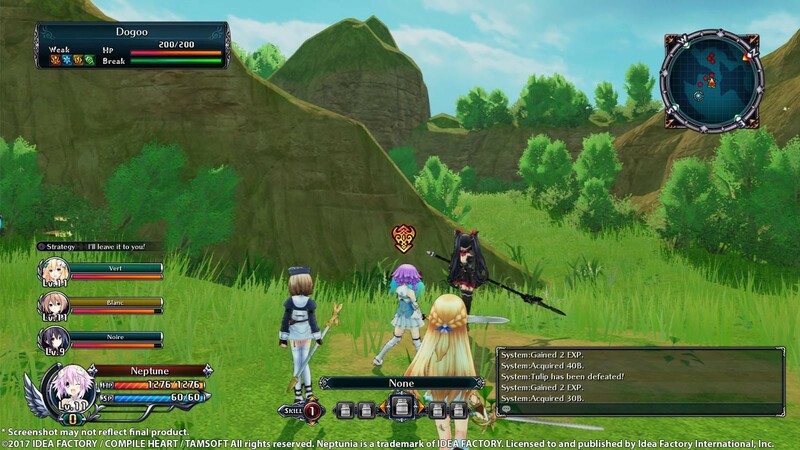 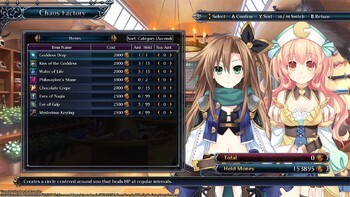 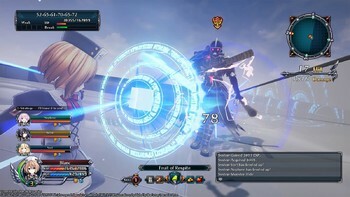 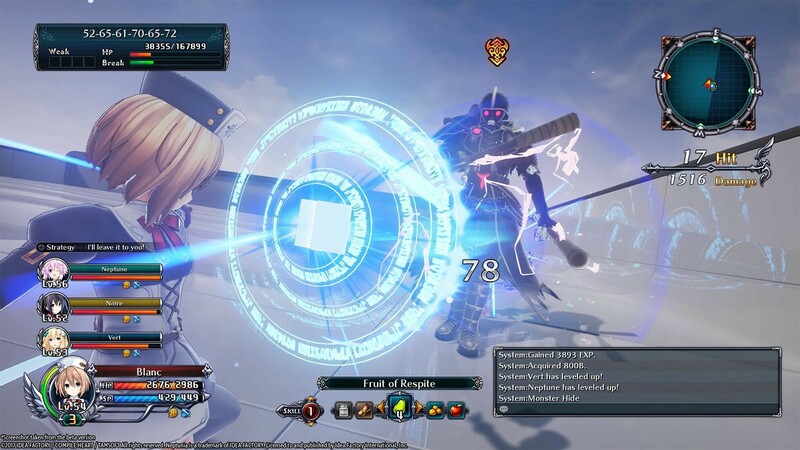 "Though Cyberdimension Neptunia: 4 Goddesses Online stands as the strongest spin-off in the series, its shallow combat and uninspired boss fights will likely prevent it from appealing..."
"Cyberdimension Neptunia is a decent action RPG, meant for the fans of the series to kick back and relax with." 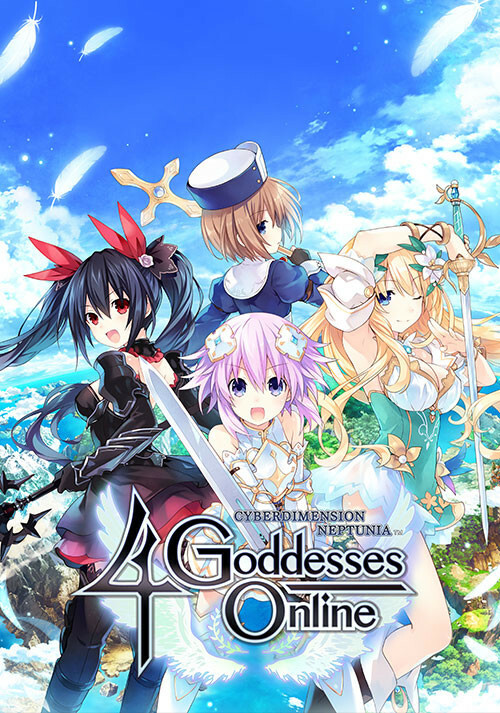 "A huge graphical overhaul and a nice script helps the series keep its charm, but it doesn't solve some of the inherent issues therein." 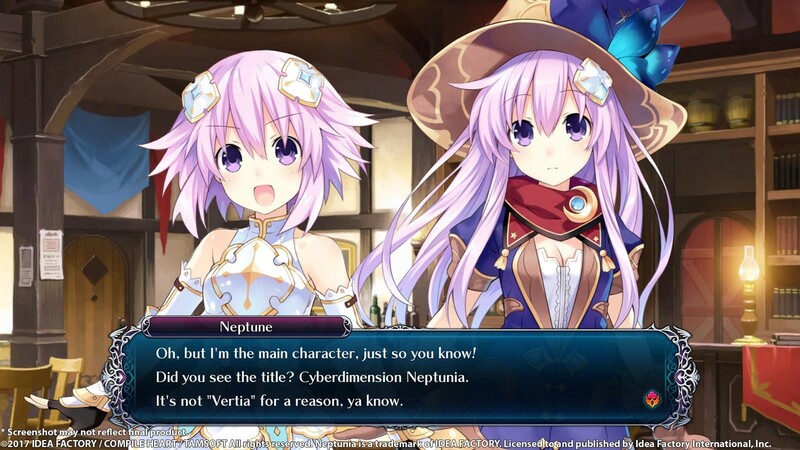 Problems with Cyberdimension Neptunia: 4 Goddesses Online?